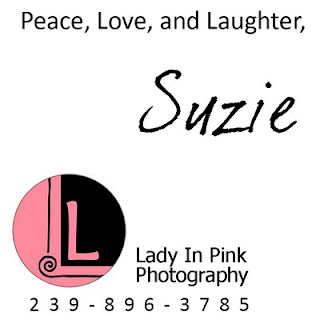 Welcome to Lady In Pink Photography's Website. Please click the tabs above to see Sneak Peeks, what Boutique Sessions Lady In Pink Photography offers, Intern Applications, Booking Information, Helpful Photography Hints and finally get to know your artists. Call to set up your Boutique Session 239-896-3785.